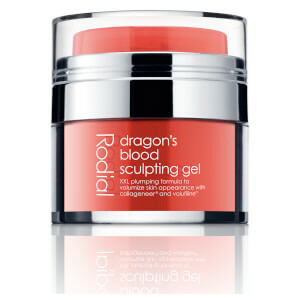 In the age of chemical peels and cosmetic surgery, Rodial has captured nature’s power by creating a range of super-effective skincare. 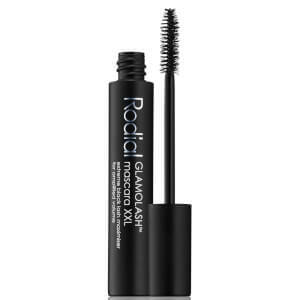 Rodial products deliver targeted treatments to specific skin concerns - from wrinkles and age spots to cellulite and stretch marks - working to sculpt your body to A-list standards. 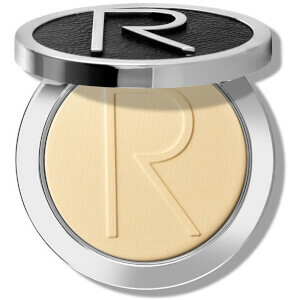 Combining breakthrough formulations of natural ingredients clinically proven to show results with scientific expertise, Rodial brings you the ultimate in skincare. 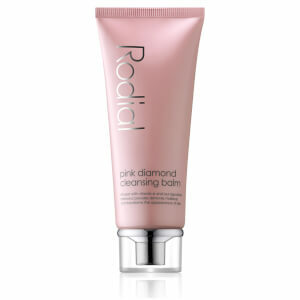 Beauty fads come and go, but the Rodial range is among the few classics the stars rely on to look good.